In the jungle, the mighty jungle… – never before has a song lyrics described the design of a carpet more suitable! With the Manshu Wild Jungle, Mischioff brings the colourful floridity and the wildness of the jungle into the living room. 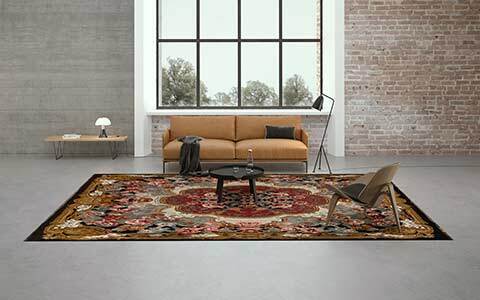 Enjoy an amazing mix of flowers, leaves and tendrils, which grow through the carpets pile – our rug of the month September 2017 of the Manshu Collection is a special eye-catcher. Contrasting colours that create a diverse picture - this combination creates a particular living ambience. 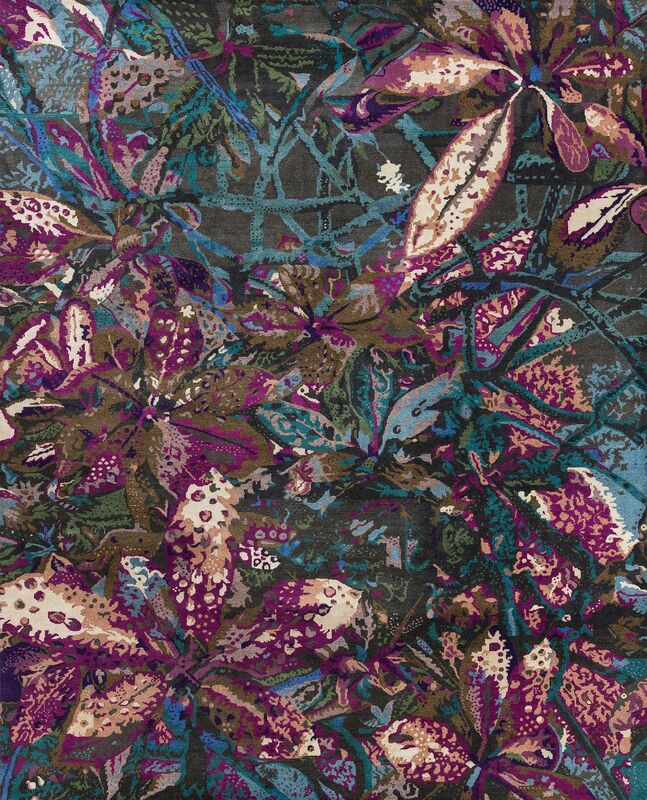 The Manshu Wild Jungle inspires by the classy mix of the colours brown, beige, green, blue, purple and pink in different gradations. 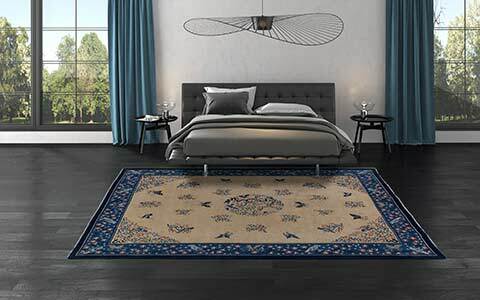 The special design of the rug reminds of a dense virgin forest – the numerous flowers, leaves and tendrils provide a wild and harmonious overall appearance at the same time. A Wonderful Highlight For Every Home! 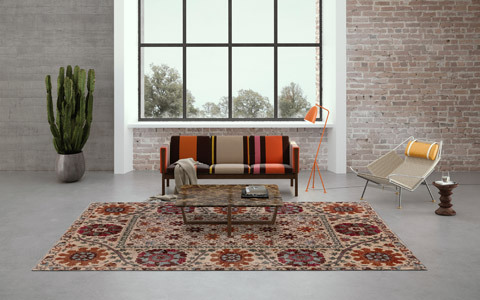 The rug of the month is one of the colourful designs made by Mischioff. It consists of 100 percent high-quality wool from the Himalayan highlands. 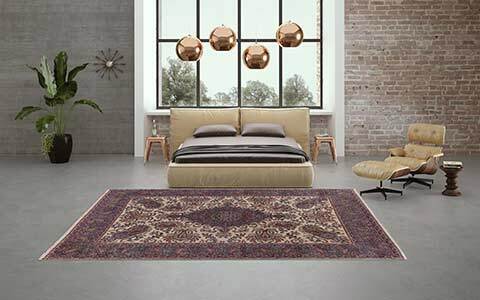 The soft and robust material is hand knotted by experienced weavers in Mischioff's manufactories in India with approx. 100,000 knots per square meter. 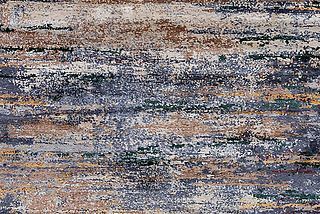 Like all rugs of the Mischioff Collection, the unique material and processing quality ensures a gentle and easy-care character. 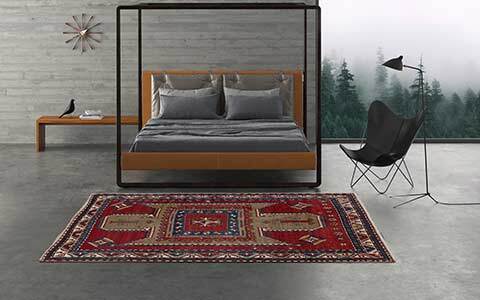 A fair production of all rugs is self-evident for us, guaranteed by the fair-trade Label STEP. Get The Jungle For Your Project! If you would like to add this high-quality woolen carpet to your assortment, please contact us for your inquiry. The Manshu Wild Jungle is available in a size of 302 x 245 cm. The carpet has a pile height of approximately 12 millimeters and a weight of around 28 kilograms. Are you interested as a private person for the Manshu Wild Jungle? Also in this case, we have a solution for you - simply use our Where-To-Buy-Search. 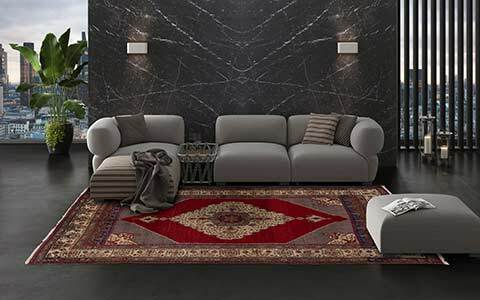 We will recommend one of our numerous sales partners, who will assist you to purchase the perfect rug for your home.